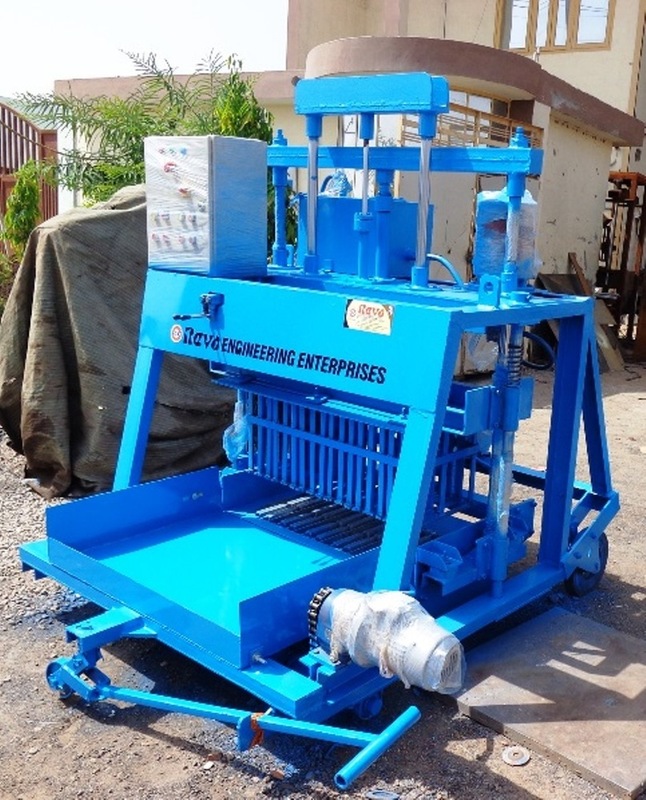 Our company is instrumental in manufacturing a precision engineered range of Egg Laying Concrete Block Machine. For manufacturing these machines, innovative technology and high quality raw material which includes iron, steel, metals and many more. Further, in order to maintain the efficiency of the catered range we have appointed a team of quality inspectors who examine our Egg Laying Concrete Block Making Machine on various set quality parameters. These machines are widely used in nearly all sorts of construction undertakings. These include residential, commercial and industrial sectors. Along with is, we also offer customization facility to the customers. 5 H.P., 1440 R.P.M .